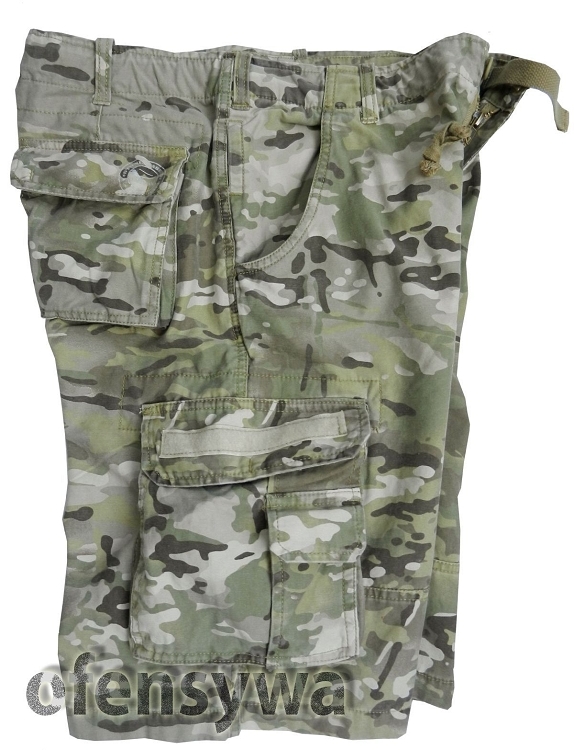 The patton cargo pants shorts in color multicamo. 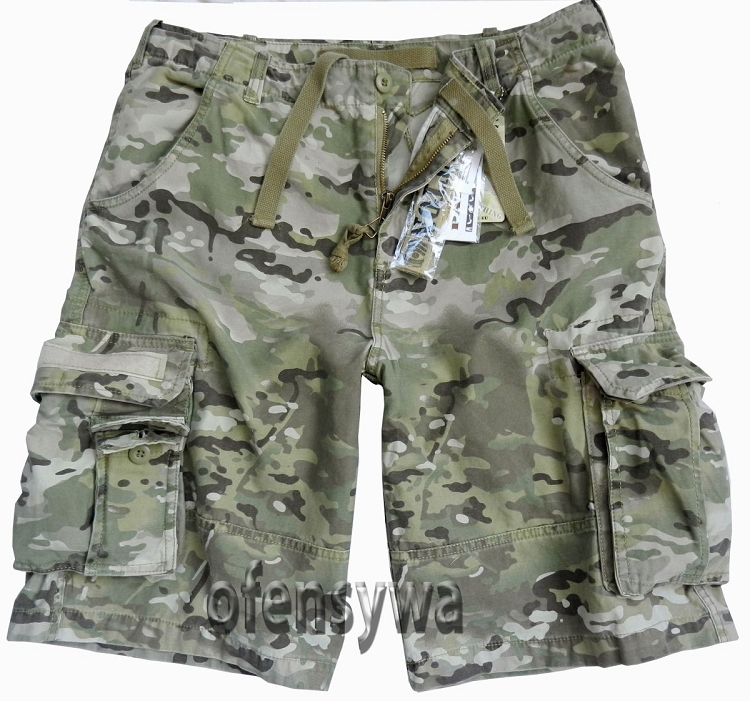 The pants are high quality, they were made from strong pure and natural, soft cotton yet. The material used (100% cotton) for comfort and convenience in use and a high resistance to tearing. The vintage-style pants factory a little faded. 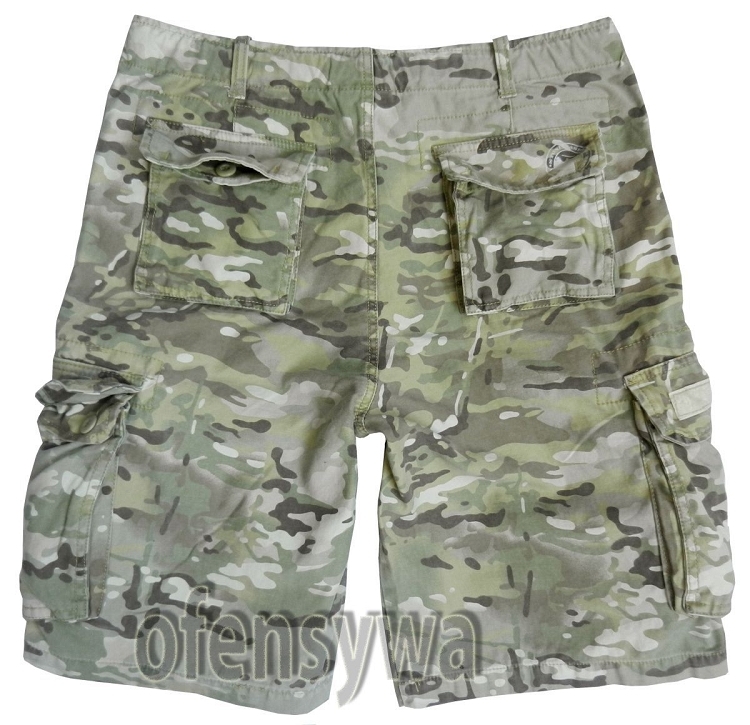 URBAN TACTICAL SHORTS Ripstop Beige-Khaki 8,5"